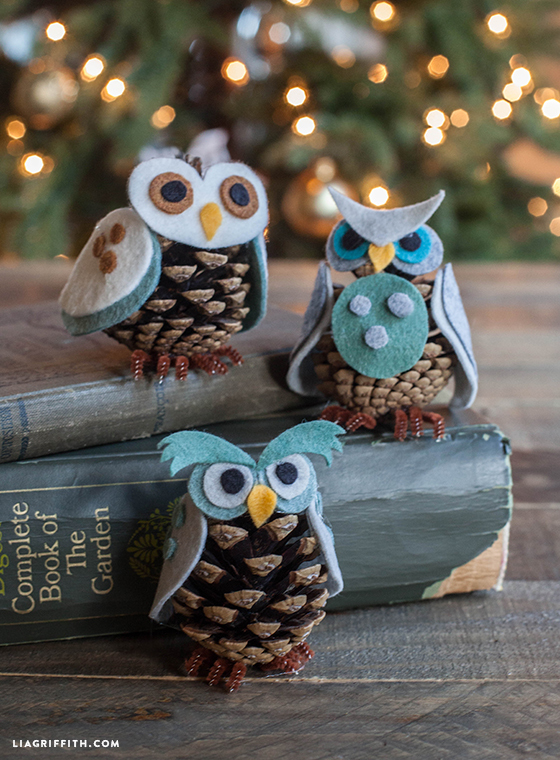 I love how much personality these little owl ornaments bring to our holiday decor. 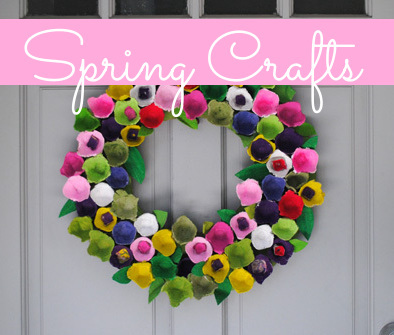 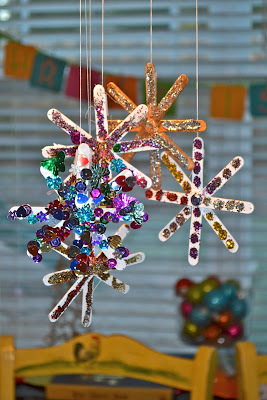 These popsicle stick snowflakes are a fun sparkly way to decorate all throughout the house. 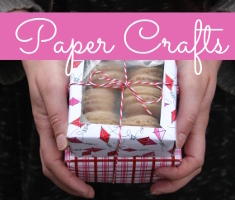 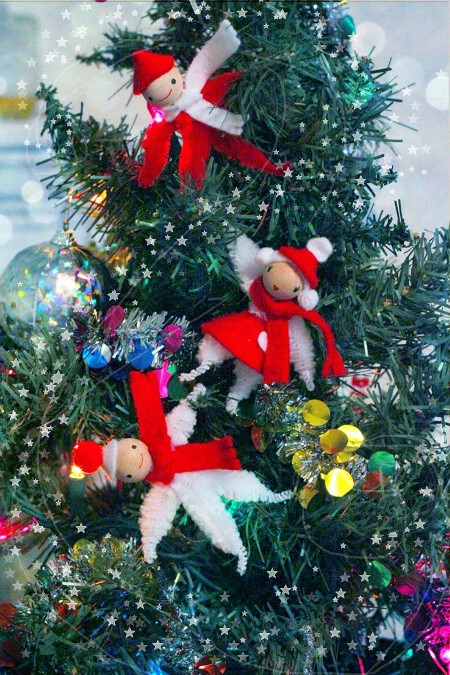 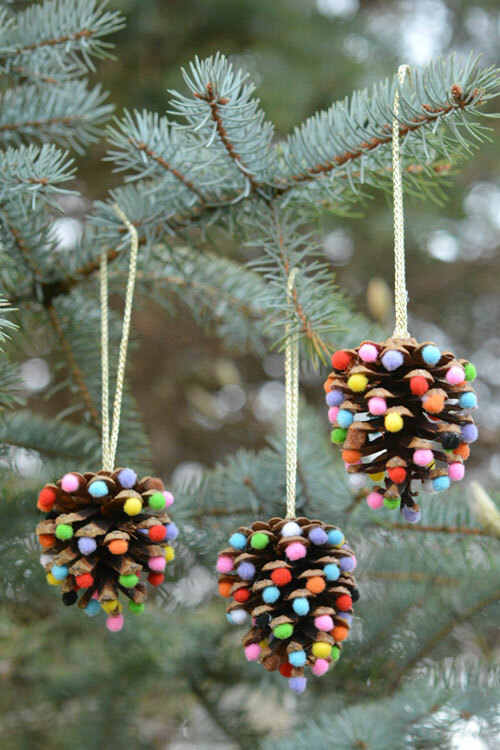 Pom poms and pine cone ornaments are easy to make and they look great hanging from the tree. 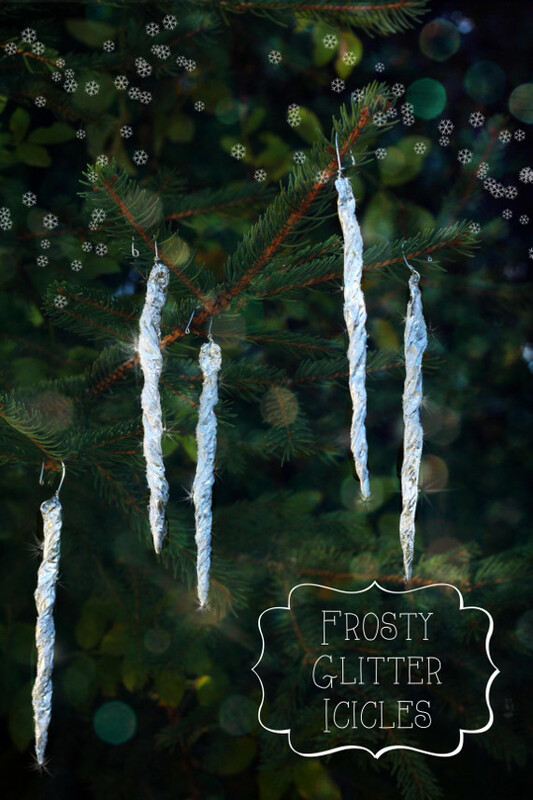 These hand made frosty glitter icicles are the perfect addition to any tree, and they’re much safer for the kids to handle than the ones made of glass.